Okahijiki, or Land Seaweed, is a long, thin, grass-like green with rounded succulent leaves. The matchstick-shaped leaves measure around 6 centimeters long, and are bright green. They grow at the end of rounded, branched stems that can grow up to 30 centimeters in height. Baby leaves are harvested when they are between 10 and 15 centimeters long, when they are most tender. Older leaves can get tough. Okahijiki is juicy with a crisp texture and a tart, salty flavor. Okahijiki is available in the summer and fall months. Okahijiki, which translates to Land “Oka” Seaweed “hijiki”, as it is sometimes called, is a gourmet specialty in Japan. It is also known as Saltwort. The annual plant is a succulent, botanically known as Salsola komarovii. The leaves are typically harvested when young and they are sometimes cultivated as a microgreen. The heirloom Okahijiki grows wild in Japan’s salty marshes and in coastal areas. It is distantly related to tumbleweed, a Ukrainian plant that has become the bane of the American west. Okahijiki is a rich source of vitamin A, as well as minerals, like iron, calcium and potassium. Okahijiki is used in sushi, salads or as a side for fish or chicken dishes. Leaves are blanched in salty water and added to salads. Steam Okahijiki for a few minutes and serve tossed in mustard or vinegar. The succulent leaves can also be lightly sautéed in butter or oil, and will maintain their crisp texture. Use the smaller, thinner leaves as a garnish for appetizers or use the larger leaves as a bed for fish or meat. Okahijiki pairs well with soy sauce, sesame seed oil, vinegar, garlic and raw fish. Store unwashed Okahijiki in the refrigerator for up to a week. The juice from Okahijiki is used as a diuretic, and has been used medicinally for centuries in Japan. In Italy, there is another plant that looks similar to Okahijiki and is also commonly called ‘Saltwort’. It is, however, botanically different. 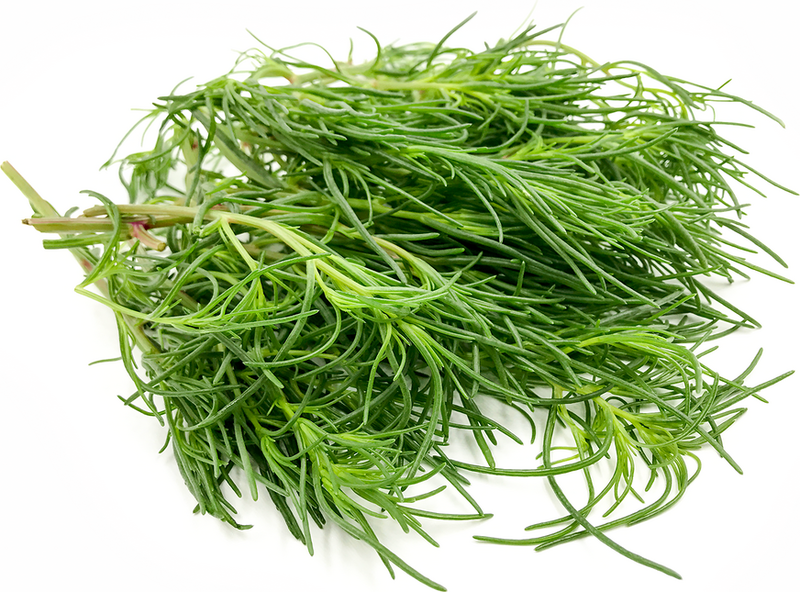 Known as Salsola soda, it is called agretti or roscano and is native to Tuscany. These two species are very similar, with a similar flavor and growing habit. Okahijiki, or Saltowrt, is native to the salt marshes and shores of Japan. A cool weather crop, Okahijiki grows best in salty soils but will grow in just about any type of soil. It is cultivated in Japan and the tender tops are sold in small packages in grocery stores. Outside of Japan, Saltwort may be available through small farms and local farmer’s markets.